Whether you need tree cutting or Los Angeles tree removal, Art’s Tree Service is one of the best tree care companies in the area. This company has been in business since 2004, which means it is relatively young in the industry, but the technicians have all of the qualifications and the experience you will need. This company is focused on total property maintenance. This means that the professional technicians complete tree services as well as brush clearing and so much more. 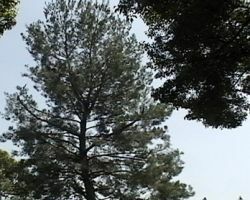 Tree service in Los Angeles, CA is not just about chopping down old or unwanted trees, it is about making the landscape of a business or the yard of a homeowner look its best. Torres Tree Service is a company that offers everything you could need to make your property look beautiful. 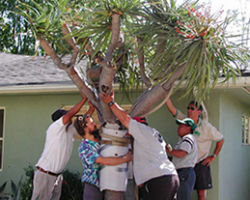 They offer tree pruning, root barricading, stump grinding, planting and land clearing. The premium services they offer are some of the most affordable in California, which they prove by beating any written estimate you present. Reviews can tell you a lot about a company when you are investigating them. The testimonials of The Urban Lumberjack offer great insight into the quality of their work for both commercial and residential properties. 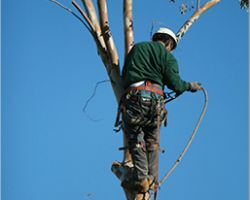 This company offers everything from tree pruning to planting, cabling, bracing, analysis and removal. For relatively cheap prices, you can work with a company that will focus on executing their work as quickly and safely as possible. 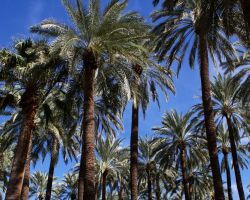 They have been working since 1979 to enhance the landscapes of California residents. Mellinger Tree and Landscape Service has all of the outdoor experience needed to make the surrounding area of your home look beautiful and well-groomed. 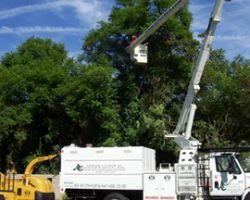 As tree pruning contractors, this company also offers a variety of services that they will always execute with the focus being total customer satisfaction. From disease treatment to pruning and trimming, they will help to shape the look of your trees. The certified team will keep you informed of their progress while you have say on the final state of their work. AC Horticulture Management is a local tree trimming service and tree care company. These experts offer everything from landscape maintenance to tree removals, irrigation and design. When you would like to transform the look of your property, this team can help to make it happen. With over 30 years of experience working with trees and landscaping, you can be sure that the professionals at this company know what to do in order to safely and efficiently address your tree-related needs.